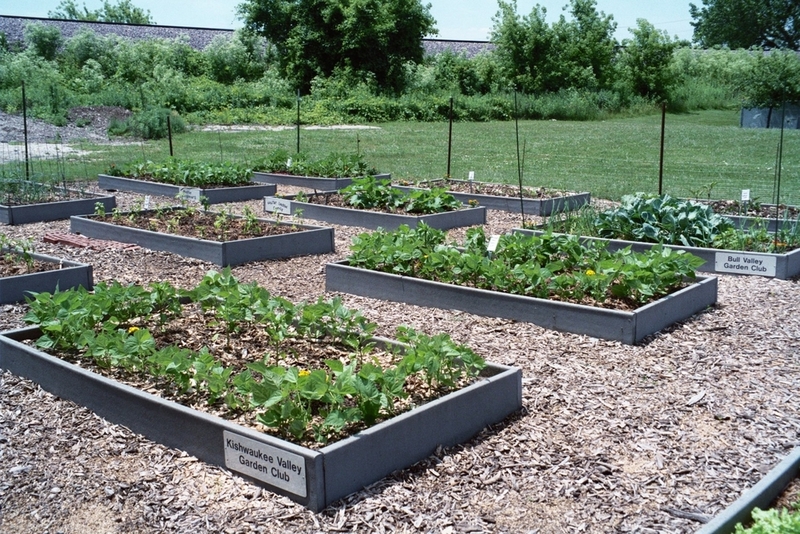 The Farm Bureau/Extension Community Garden was established in 2004 with the help of the Woodstock (Illinois) Noon Rotary, who paid for the materials to build sixteen raised beds on the property owned by the McHenry County Farm Bureau. 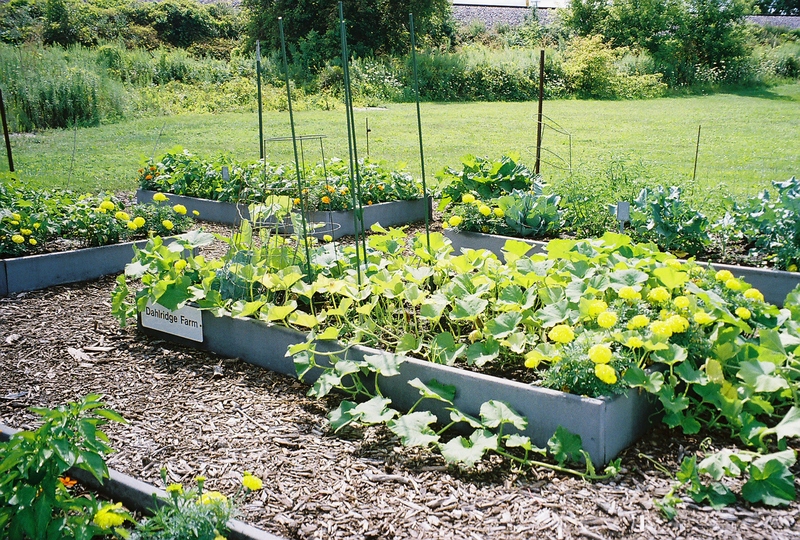 The garden is administrated by University of Illinois Extension Master Gardeners. In its original form, the beds were adopted by different groups and organizations (Noon Rotary, Farm Bureau Ladies, local garden clubs, and 4-H Clubs as well as a few individuals) who raised vegetables that were donated to the local Food Pantry. Approximately 800 pounds of food, annually, was donated. 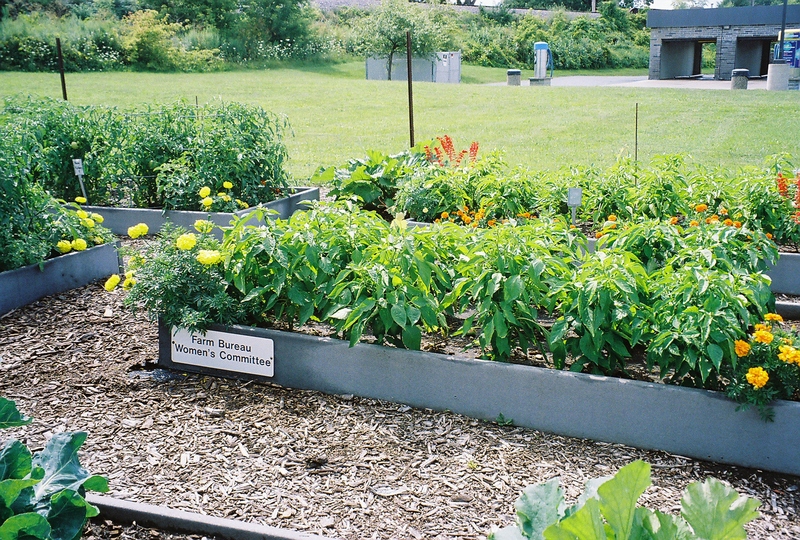 In 2015, due to lack of participation, it was proposed that the model be changed to allow individuals to rent beds to grow food for themselves, and excess be donated to the food pantry. This model was adopted for the 2016 growing season, and continues to be administered by the University of Illinois Extension Master Gardeners of McHenry County.